Video entertainment in the typical American home has changed dramatically during the last few years. 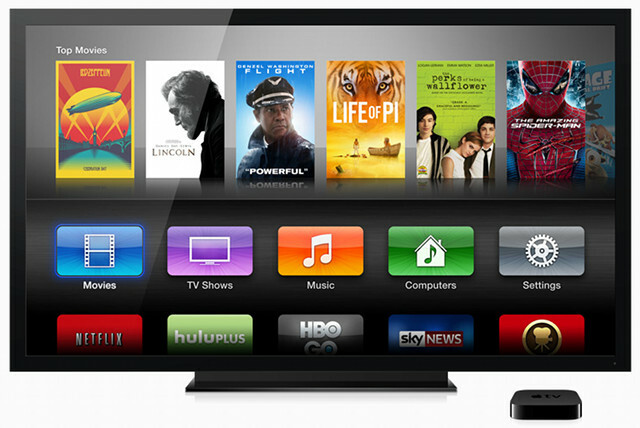 Streaming subscription video content to a TV set is now commonplace. There are several market drivers that are apparent, as a result of the consumer transition to over-the-top (OTT) video. Digital video viewers are increasingly subscribing to streaming services like Netflix and Hulu. 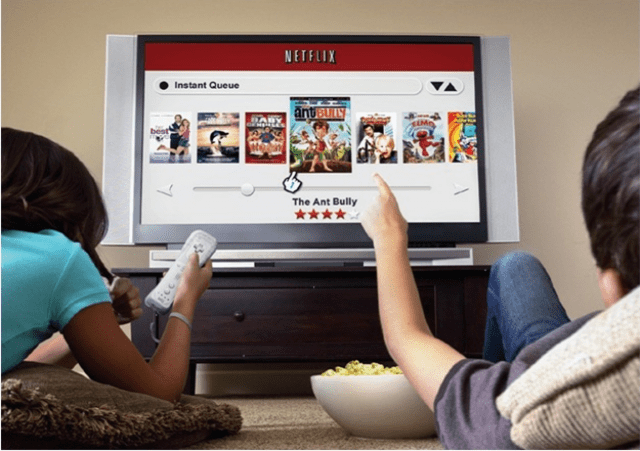 According to research, 80% of digital videos viewed on a TV in the United States are accessed via subscription streaming services. By 2019, 72.1% of U.S. internet users will use over-the-top (OTT) video services. Such high penetration suggests saturation, but for many players in the market there is still significant room for growth. Digital video subscriber growth in Europe continues to outpace the overall TV market (including analog), with a 4.8% growth rate over the past 12 months — that’s compared to 3.4% for total tracked subscribers. Digital subscriber levels now exceed 102 million in Europe. Digital entertainment now encompasses the inclusive aspect of services found on many smartphones, media tablets and connected TV sets. According to Juniper Research, the mobile and online entertainment industry will reach revenues in excess of $300 billion annually by 2019 — that’s up from $195 billion this year.